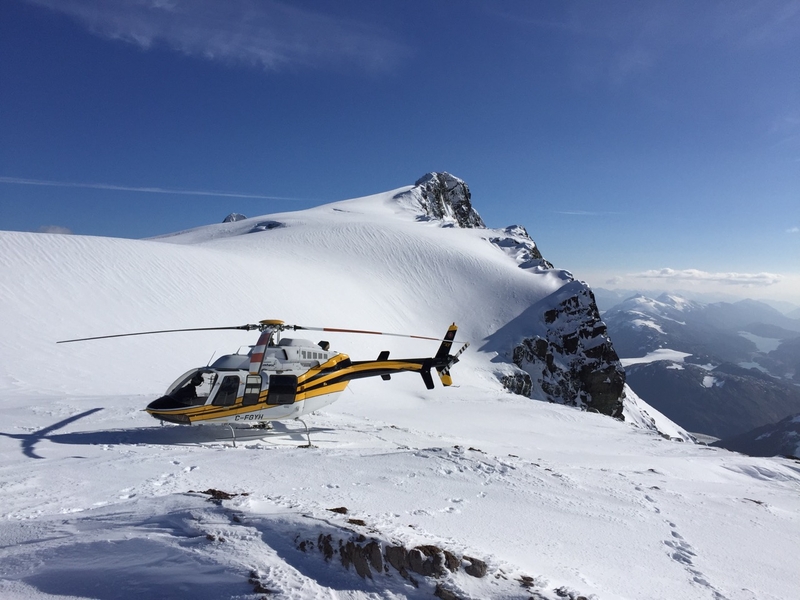 In February 2017, Yellowhead Helicopters two Eagle 407HP helicopters surpassed 1,000 hours of flying time in less than one year, a milestone attributed to Eagle’s seamless installation of Honeywell HTS900 engines, 24-7 technical guidance, and world-class aftermarket support. The Bell 407 is considered one of the most versatile helicopters in the world. Since 2015, with the support of Bell and Honeywell, Eagle has been replacing the existing Rolls Royce 250-C47 turbine engine with the Honeywell HTS900 to improve performance at high altitudes and hot, ambient temperatures. The effectiveness can be estimated by using Eagle’s “Hot and High” Payload Calculator tool online at www.hothighandverycool.com. The 407HP is approved in Canada, the U.S., Mexico, Chile, and Australia with China and Indonesia pending.